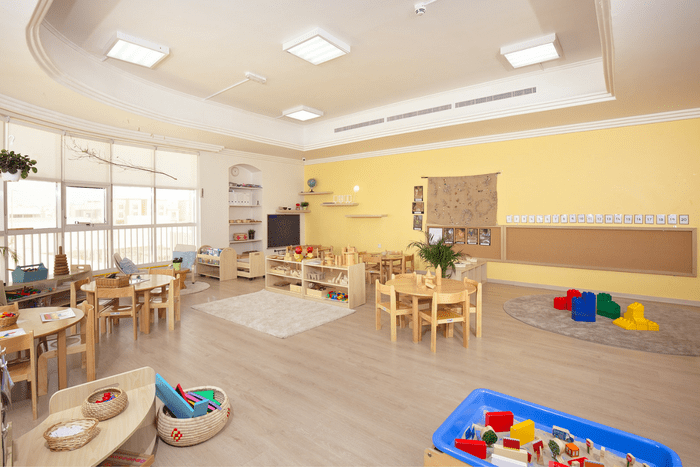 Odyssey is a second home to our children and one of the best nurseries in Abu Dhabi. We believe we can teach them all the necessary values and a reputed curriculum while preserving the maternal aspect essential to their fulfilment. You can teach every child the alphabet at age 1, to write his name at age 2, and probably Shakespeare at age 3… but for what purpose? Children need to learn how to laugh, play, embrace diversity, be courageous, independent and autonomous, socially blossom and shape their personality. The vision for the early childhood education at Odyssey is to provide a learner-centered approach to education, where each child will develop academic excellence, social responsibility and personal integrity supported by a healthy community culture in a thriving, joyful, nurturing and safe learning environment. Our Curriculum is based on the Washington State Domains and Developmental Benchmarks. These standards help us as educators and parents identify children’s knowledge about the real world and more importantly how they encounter new situations, concepts, and challenges. In a few words it is what and how they are learning. Our job in that sense is to provoke, stimulate and help them to make sense of what they are encountering. Our nursery believes in a real “Child-Centered Curriculum” since we follow the interest and learning style of the child. We listen, observe and follow them. This is why we take photos, videos and notes about what they do during the day. It is not about creating a photo album of souvenirs. It is about interpreting the exploration, the search for answers, and the wonder of learning. It is not about learning an abstract color or shape, a number, a letter as a pure sign or learning only music or art. It is about a context where those concepts are applied. “What is the color of the apple? How many chairs do we need for lunch time?” “Which placemat has your name?” Each child might be at a different developmental stage and what seems to be obvious to our eyes is a completely new discovery for them. It is our belief at Odyssey English French Nursery in Abu Dhabi that Trilingual Education prepares your child for the future. It is extremely valuable to gain the power of communication in an interconnected global community. 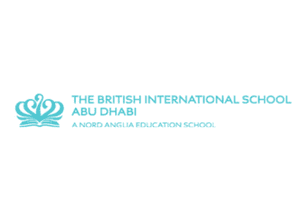 Abu Dhabi is a diverse, multi-cultural city and there are many benefits to being fluent in more than one language. It is such hard work to learn a language as a teenager or an adult, so why not give your child the opportunity to embrace trilingualism from an early age? Children joining Odyssey English French Nursery in Abu Dhabi do not need to have prerequisite of any of the languages when they start with us… we offer them the opportunity to tune their ears to all three languages and sounds from the day that they begin their precious journey with us.